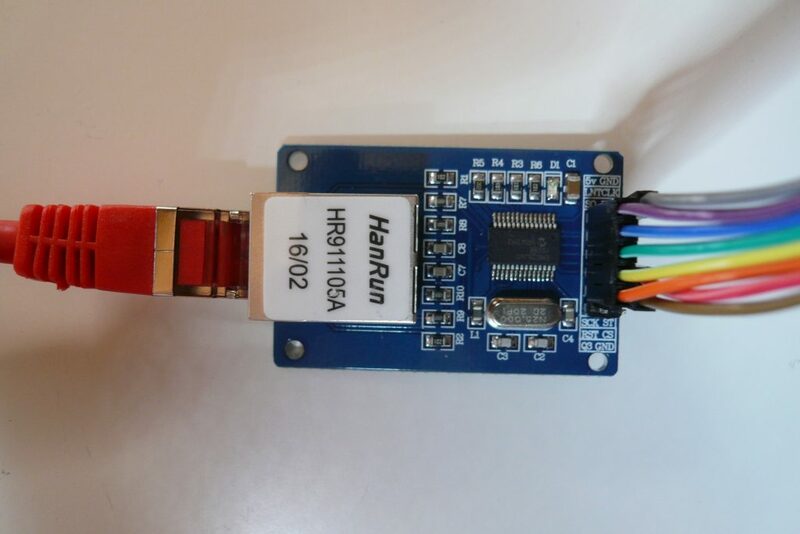 The two main approaches for connecting an Arduino to an Ethernet network are the “normal” Ethernet shield or a module based on the ENC28J60 chip. While the Ethernet shield is easier to start with, it is comparatively expensive and also of little use for the smaller Arduino models (e.g. Arduino Nano or Pro Mini). My ENC28J60 module (bought from AliExpress) is slightly different from the one usually seen. It does not need 3.3 volts but 5 volts, so the product description is wrong in that respect. Also, unlike all the other modules I have seen, it does not come with 10 but 12 connections. The usual recommendation for the library is EtherCard, but this did not work for me. 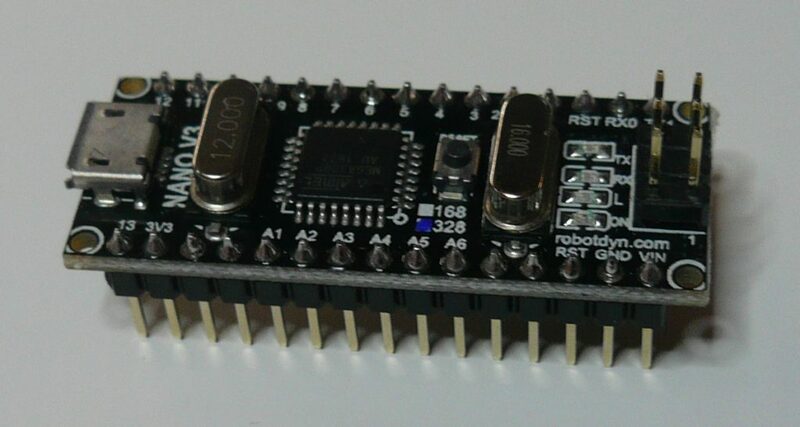 The Arduino Nano pin layout can be found here. 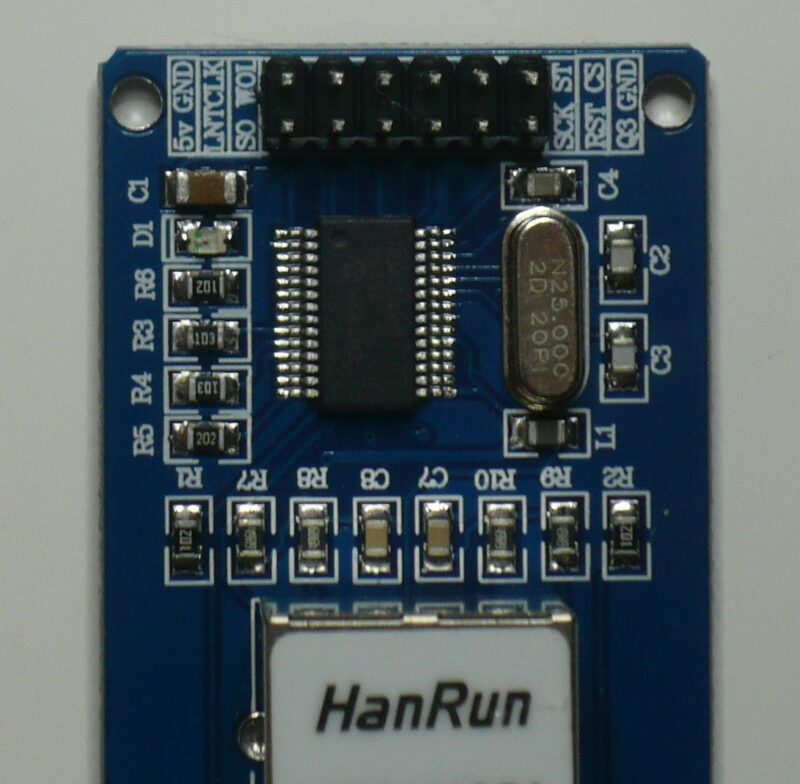 The ENC28J60 module module offers a few more connections, as can be seen on the photo below. However, I used only the “usual suspects”. The next step is to put this thing to use. I am currently planning some kind of data logger for 433 MHz signals, that are typically used for entry-level remote control purposes.